Whether you’re hoping for a new smartphone or tablet over the holidays or you’ve already unwrapped one (lucky you), you’ll probably start playing with your new device by testing out its camera, tapping through a few games and logging into your favourite social media sites. Now what? It’s time to customize your device by downloading a few dozen apps. But with more than two million apps available at the App Store (for iPhone) or Google Play (for Android devices), it can be difficult to work out which are worthy of your time. Not including games, here are a few freebies to help get you going with your new toy. 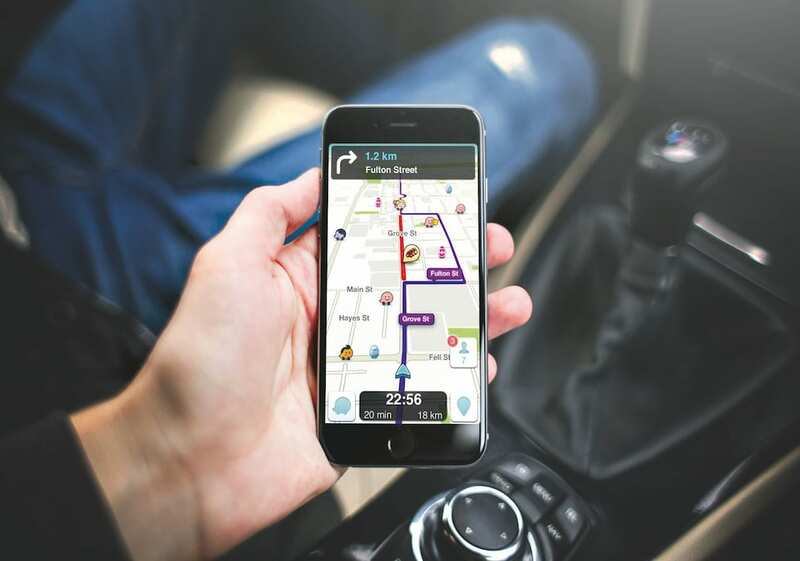 You’ve heard of Google Maps, but drivers should consider loading Waze onto their smartphone as it’s the world’s largest community-based navigation app. By crowd-sourcing traffic and road information from millions of Waze users (“Wazers”), the app delivers real-time data on the roads around you, including sites of accidents, construction zones, speed traps and more—all to give you the fastest route to your destination. Plus, you can also stream your Spotify playlist through Waze, opt for celebrity voices to give you directions and find deals near you, including free coffee and other promotions. 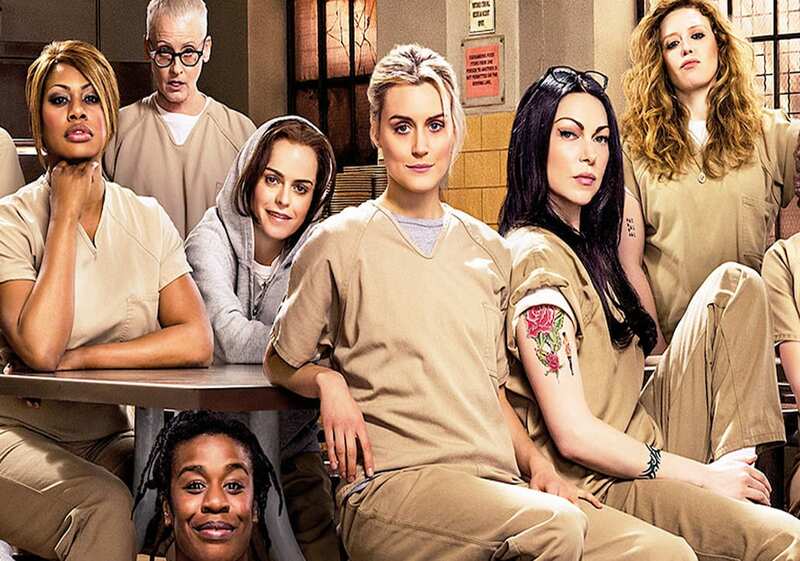 If you’re a Netflix subscriber, you can take your favourite videos with you in your pocket. Stream thousands of television shows and movies—including many exclusives—whether you want to search by keyboard, browse by category or pick up where you last left off (even on another Netflix device, such as a Smart TV). You can even download movies and shows to watch offline if you know you’re going to be without Wi-Fi. Also consider streaming video from sites such as Amazon Prime Video, YouTube and Crackle. While there are awesome music apps such as Spotify and Google Play Music, be sure to also download and use TuneIn Radio, a free app that gives you more than 100,000 radio stations from around the world—from Afghanistan to Zimbabwe, in fact—covering all genres of music plus talk, news, sports, politics, religion and more. This app also delivers millions of podcasts to subscribe to. Speaking of music, Apple’s GarageBand is a stellar (and free) music-creation app and portable recording studio for iPhones and iPads. Whether you’re a budding musician or seasoned professional, you can connect real instruments to record and mix music. And there are several virtual instruments ready for play (with automated chords and riffs), including pianos and synthesizers, drums, guitar and bass. You can even add vocals on top of your musical creation. Of course, you’re well aware that you can buy e-books and audiobooks for your smartphone. But did you know you can also borrow them for free, from your local library’s website? No more schlepping to and from the library, and no late fees! As long as you have your library card and the free Libby by OverDrive app installed, you will have access to more than 30,000 supported libraries worldwide. And it’s not just old classics but many of the newer bestsellers too, for both e-books and audiobooks. Learn a new language with Duolingo, which makes it fun to tackle Spanish, French, German, Portuguese, Italian, English, Russian, Chinese, Korean, Japanese and many others. With bite-sized lessons, you’ll start off matching words with pictures, hearing what they sound like and saying words into your phone. Duolingo also has a “gamification” element, so you’ll earn XP (experience) points and hearts. Duolingo is as fun as it is accessible and educational. Microsoft’s Office Lens is like having a flatbed scanner in your pocket. Snap a pic of a document, whiteboard, receipt or business card, and it’ll be immediately digitized onto your device. You can trim each document once imported. Plus, printed and handwritten text will be automatically recognized (using OCR technology), so you can search for words in images and then copy and edit them. If desired, you can import your documents into Office apps (Word, PowerPoint or OneNote), save them to OneDrive or other cloud storage, or convert them into PDFs. Google Translate is a traveller’s dream for its ease of use, support of an incredible 103 languages (for text translation), offline support (for 59 languages) and many ways to translate one language into another. For example, use your smartphone for speech translation, handwriting support, bilingual conversations, a quick-access phrasebook and even an augmented-reality feature, with which you can translate text in images instantly by pointing your phone’s camera at a sign, menu or photograph (38 languages). standing hotel booking service—now a mega-popular app—benefits from a clean interface, maps and Uber integration, support for smartwatches, a “secret price” feature, and the best loyalty and rewards program around (including a “stay 10 nights and get the next one free” feature). To reduce the likelihood of fake reviews, all customers who rate or review a hotel must have stayed there. Smart! ideas wherever life takes you, the free Evernote app lets you create, view, organize, search and share your ideas—sort of like a digital version of yellow sticky notes, if you will—but also with the option to include voice notes, photos, web clippings and videos, too. An auto-sync cloud feature means your notes are automatically saved and accessible on other Evernote platforms, such as the web, a personal computer or other mobile devices. 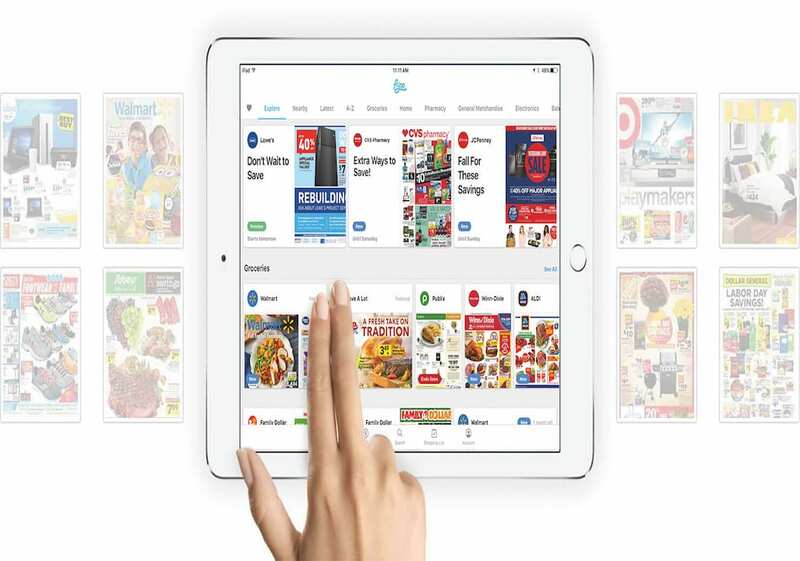 Forget making a mess with those paper flyers you get in the mail each week: Toronto-based Flipp delivers all your local store ads to your phone, tablet or computer. Just type in your postal code the first time you use Flipp, and it will let you browse or search for deals at stores near you—whether you’re looking for groceries, household goods, fashion items or consumer electronics—while a smart shopping-list feature will show you the best picks based on the words you type in. The app also holds your loyalty cards, so you don’t have to carry a pocket (or purse) full of physical cards with you. One of the newer apps in this round-up, Prisma turns your photos and videos into works of art. Taking filters to the next level, the app cleverly applies artificial intelligence while scanning your captured images and creates something new in the vein of Van Gogh, Picasso, Munch or one of nearly 30 other famous artists or art styles. Easy to use and share, Prisma also lets you tweak your results in various other ways. Other recommended “must have” free apps include Microsoft Office (Word, Excel, PowerPoint); Flipboard; Yelp; Uber, UberEATS, and Lyft; Plex; Mint; and Skype, Google Duo or FaceTime.